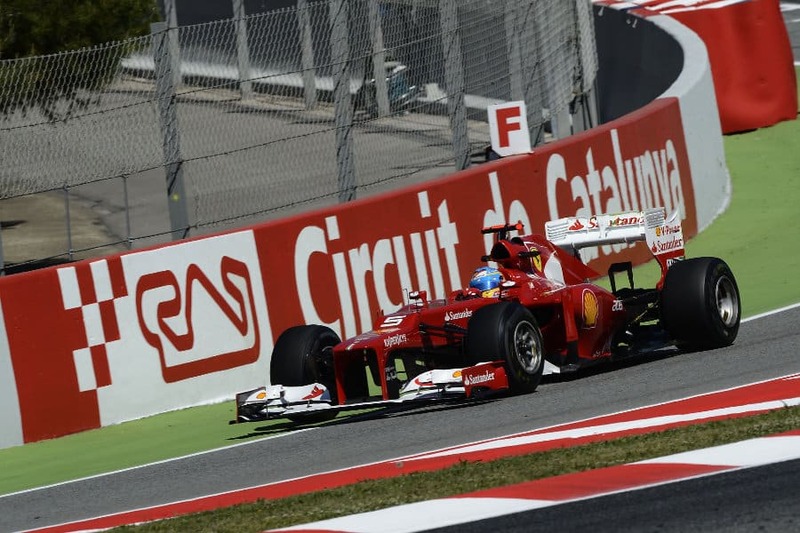 Spanish GP 2015 Preview | BetOTG | Bet On The Go! 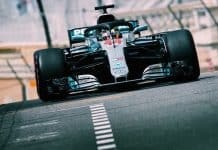 The F1 circus makes its way to Europe and with four races completed it looks like the championship will be a two-horse race between Lewis Hamilton and Nico Rosberg as Mercedes continue to dominate. Next on the calendar is the Spanish GP which can be found on the outskirts of Barcelona and is a great circuit which has given us some memorable races such Michael Schumacher’s “Rain in Spain” moment in 96′ and Pastor Maldonado’s euphoric win in an under-performing Williams in 2012. 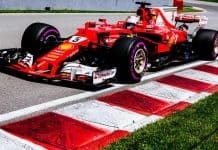 The track has a sublime combination of long fast sweeping corners and tight chicanes, as well as one of the longest main straights of any circuit which provides sufficient overtaking coupled with the back straight just before the final quarter of the track. 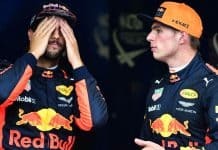 Its a favourite track for the fans as well as the drivers and with a number of good places to overtake (including the DRS zones) it should be an exciting race. The track tends to be quite hard wearing i= on the tyres so expect to see the drivers doing the best to manage their tyres. You’d be a brave man to bet against Lewis Hamilton as the championship leader has won 3 out of 4 races this season and won here last year, right now you can get odds of 1/5. If you feel that Nico Rosberg will break the hold Lewis has on him at the moment by winning (and remember he qualified on pole here last season) you can get great odds of 8/1. Personally there’s a couple of great outside bets with Betfair if you fancy taking a chance they have Market prices of 70 for Valtteri Bottas and 24 Kimi Raikkonen.